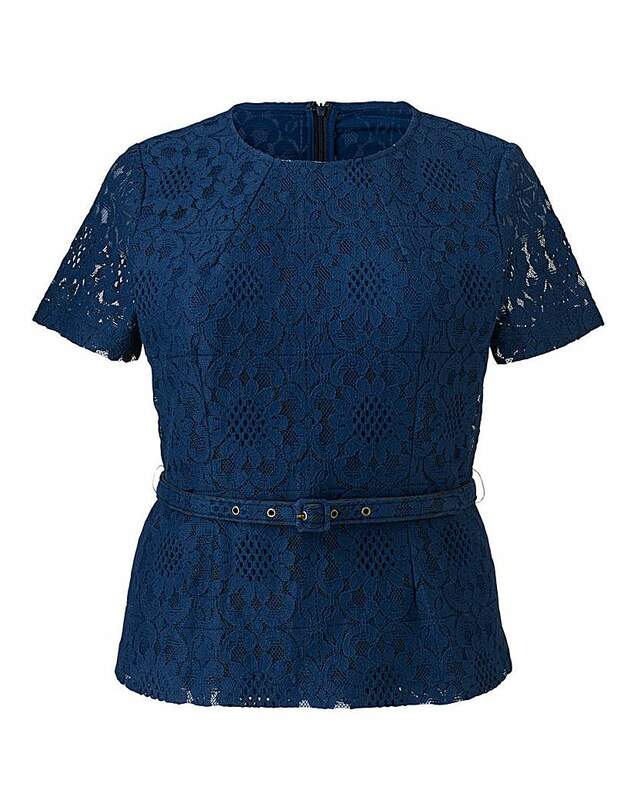 This lovely fitted lace top from Darling comes with a detachable belt and is perfect for any smart occasion. 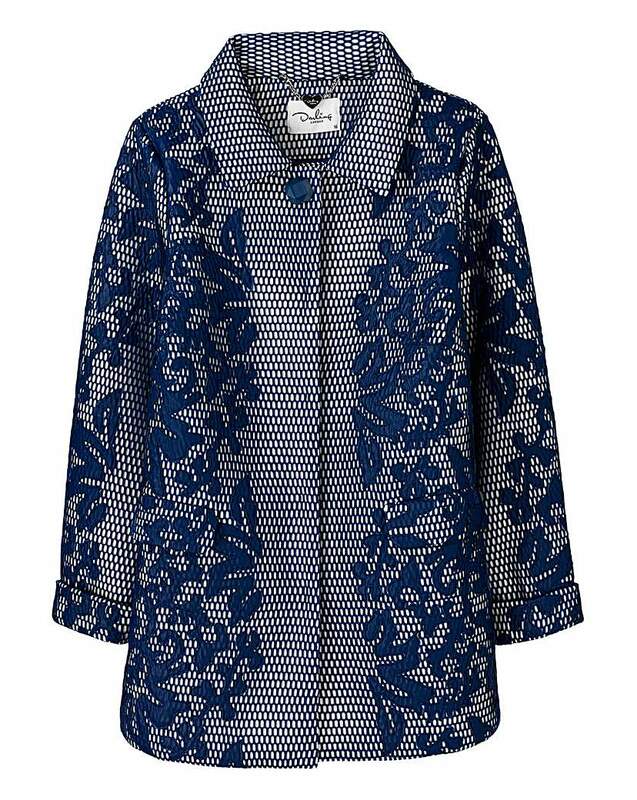 The top has a concealed back zip fastening and a lined body. 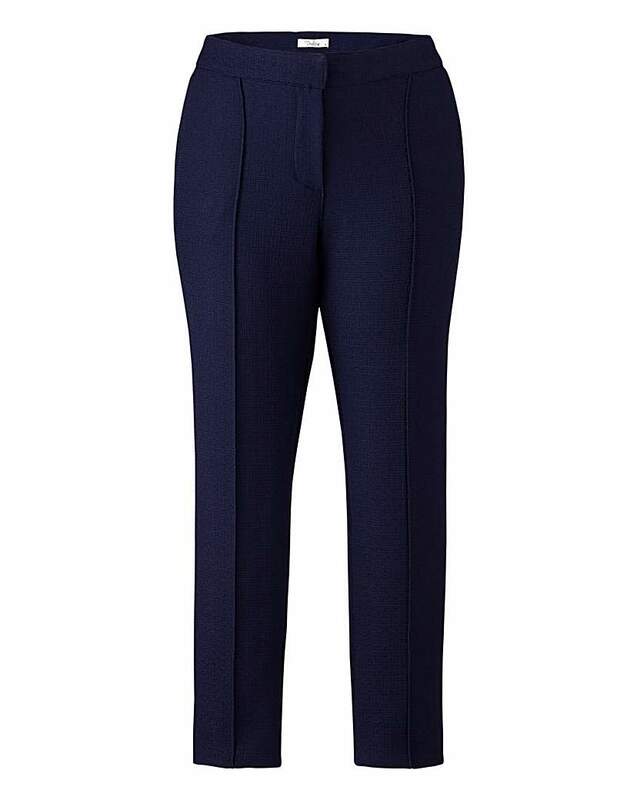 Team with a pencil skirt for work or dress up with heels for summer events. 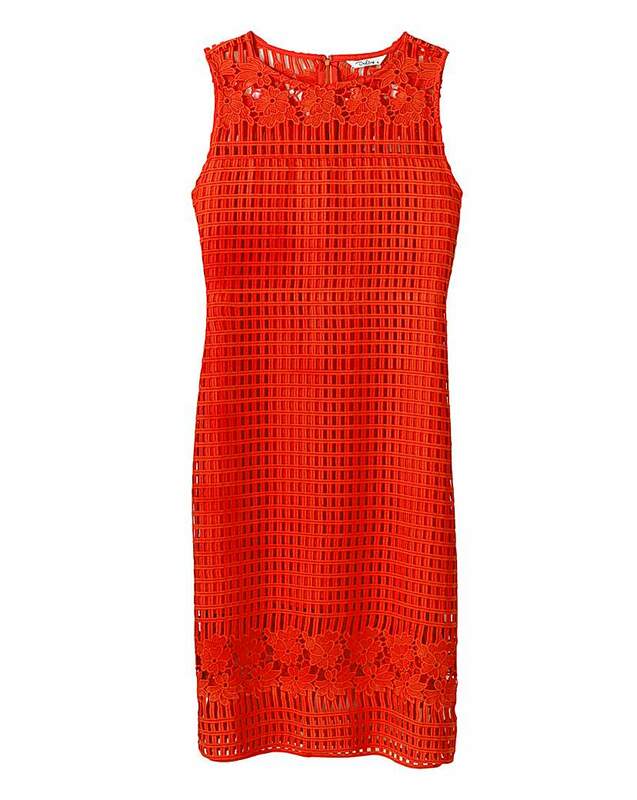 This striking grid lace dress from Darling in orange is the perfect summer style. 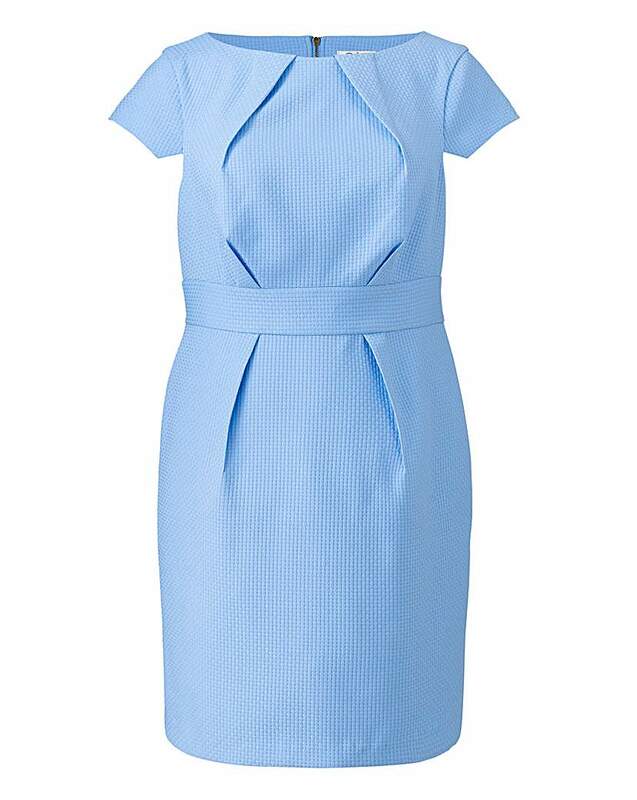 The dress is a sleeveless, fitted style with a partially lined body and features a concealed back zip fastening. Team with sandals and chunky jewellery for effortless style. 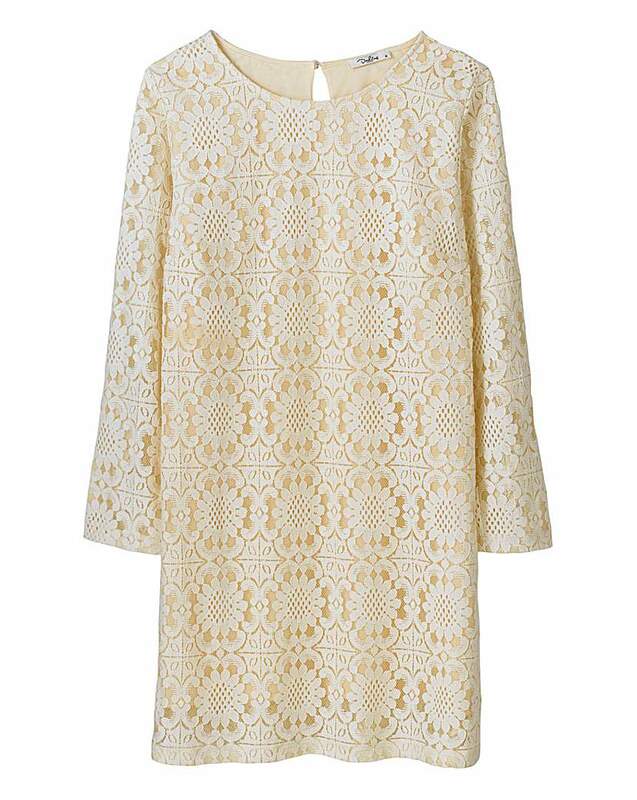 This lovely straight lace tunic from Darling is the perfect style to take you from day to night. With a lined body, this lace tunic features long sleeves and a back keyhole. 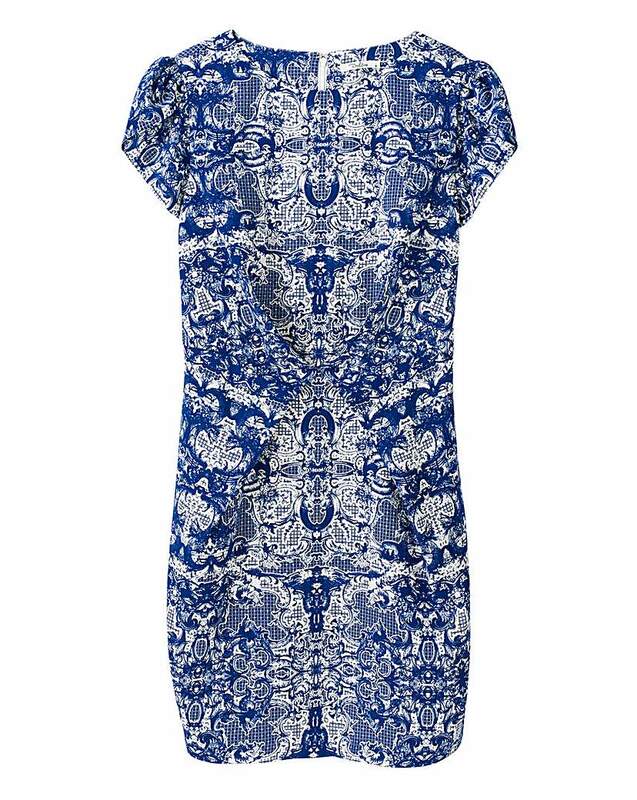 Just add some statement jewellery and heels to take this tunic from day to night.